Have a question for Pension Belleneige? Designed for both business and leisure travel, Pension Belleneige is ideally situated in Hakuba; one of the city's most popular locales. The hotel is not too far from the city center: just away, and it normally takes about minutes to reach the airport. 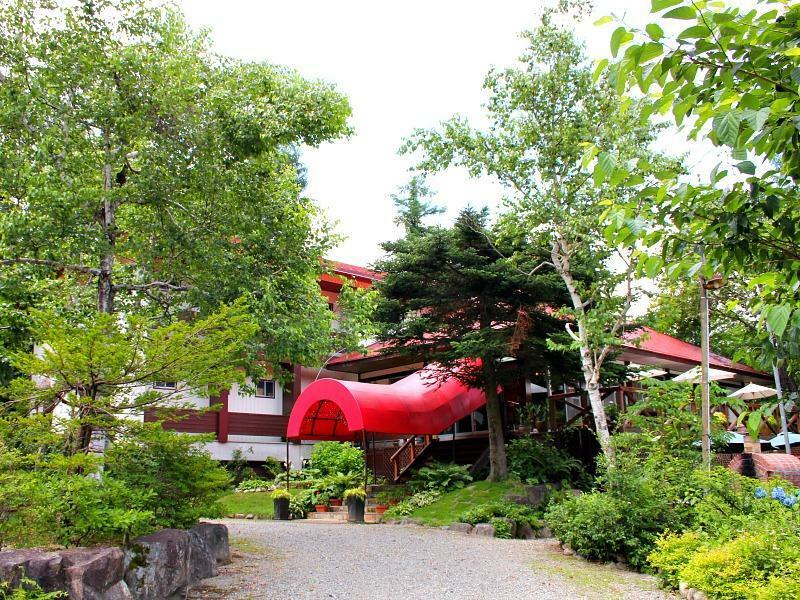 For sightseeing options and local attractions, one need not look far as the hotel enjoys close proximity to Hakubagoryu Takayama Botanical Garden Escal Plaza, Hakuba Goryu Ski Resort, Hakuba47 Winter Sports Park. 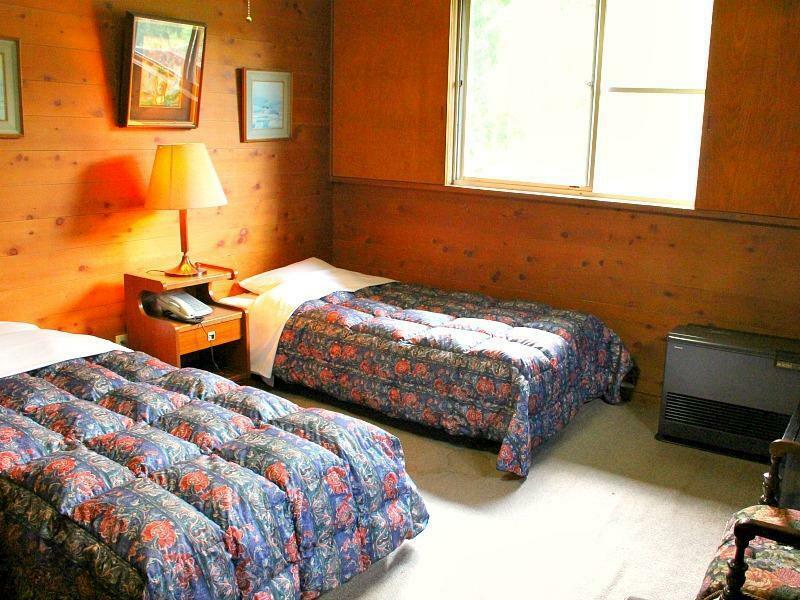 Pension Belleneige also offers many facilities to enrich your stay in Nagano. The hotel provides luggage storage, Wi-Fi in public areas, car park, family room, BBQ facilities to ensure our guests the greatest comfort. Pension Belleneige is home to 23 bedrooms. All are tastefully furnished and many even provide such comforts as television LCD/plasma screen, internet access – wireless, internet access – wireless (complimentary), non smoking rooms, air conditioning. Whether you're a fitness enthusiast or are just looking for a way to unwind after a hard day, you will be entertained by top-class recreational facilities such as hot tub, garden. 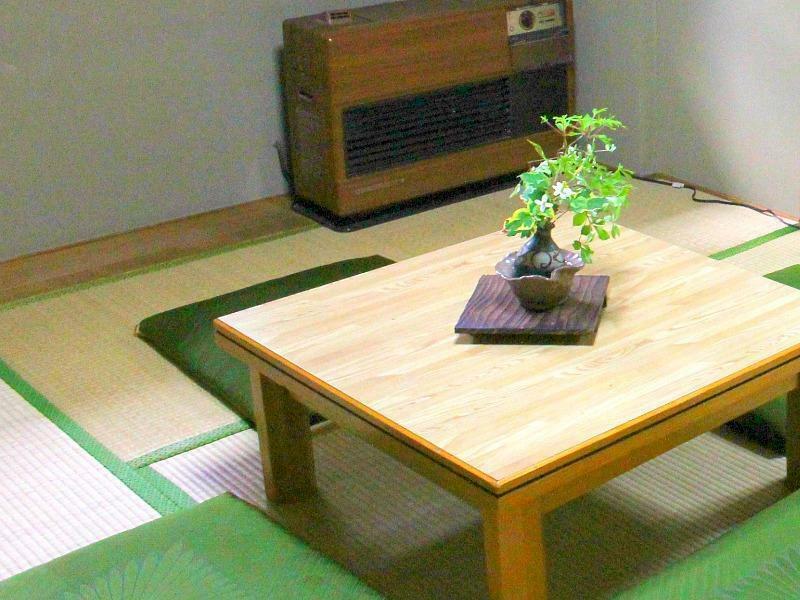 When you are looking for comfortable and convenient accommodations in Nagano, make Pension Belleneige your home away from home. This family-run establishment offers a great value for the money--free fine dining breakfasts, free shuttle service to the ski plaza, free shuttle upon request to the train station, free onsen, and discounted ski rentals and lift tickets! The rooms are very large and roomy if you don't mind the shared washroom, toilets, and bath--however, the pension is not very large so you don't bump into other guests too often. We also found that food in the area is quite expensive and not that great, but this hotel offers fabulous dinners at a very reasonable price--definitely worth the few extra dollars for an awesome meal!